Lions. . Wallpaper and background images in the Lions club tagged: photo lions. 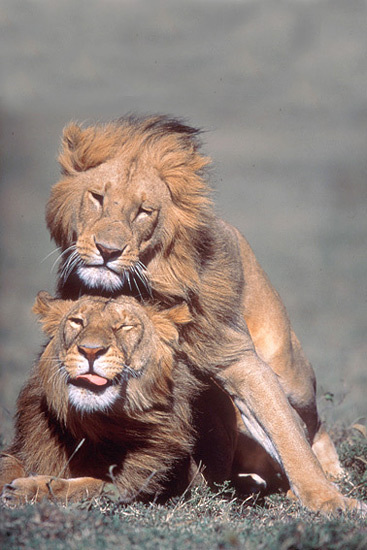 Are those lions mating? they're male, and if they are, they're gay!